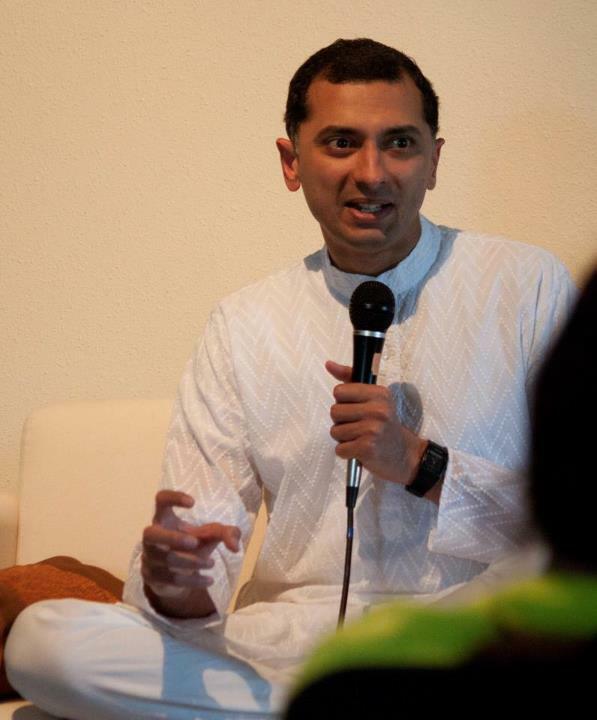 Next Bhagavad Gita Chanting Workshop starts 24th Sept. 2013 in Clear Lake, TX. See Announcement. Very Beautiful… Thank you very much Shriram ji for making this available to us. Thank you Theresa; it’s wonderful to hear that you like the material and find it useful. Best wishes on your journey in Yoga!